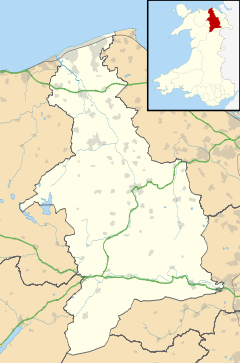 Baile i Sir Ddinbych, an Bhreatain Bheag, is ea Tremeirchion, 196.6 km ó Caerdydd agus 293 ó Londain. Tá daonra 690 ann, agus tá 221 (32%) in ann Breatnais a labhairt. Tugadh an leathanach seo cothrom le dáta an 10 Bealtaine 2014 ag 19:44.